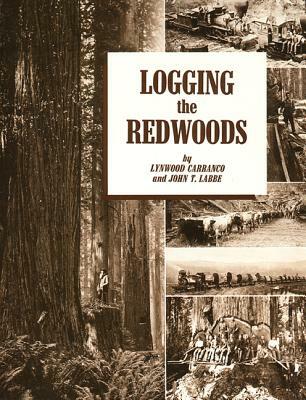 Dedicated to the pioneer lumbermen who succeeded in launching careers as mill men by overcoming the tremendous obstacle of moving the giant redwoods from the woods to the mill, by inventing equipment strong enough to handle the gigantic logs, and by finding suitable markets for their lumber throughout the Pacific area. Lynwood Carranco was born in Samoa, Humboldt County, CA, graduated from Humboldt State College and received the M.A. degree from Columbia University and the Ph.D. degree from University of Sarasota. John T. Labbe was born and raised in Portland, OR and spent most of his free time in the logging camps and grew up with a great love for the woods.